The Atomos Inferno Cage with 15 mm BALLROD bundle from SHAPE pairs a monitor cage with a ball head/15 mm rod mount combination. 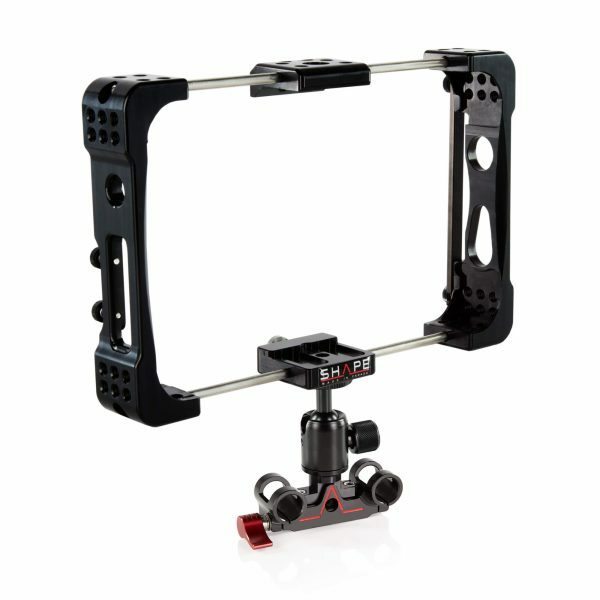 The cage provides a form-fitting, spring-mounted, protective surround for your Shogun recorder/monitor. 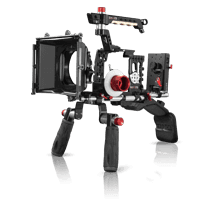 Access to cables, batteries, and card slots is maintained while using the cage. 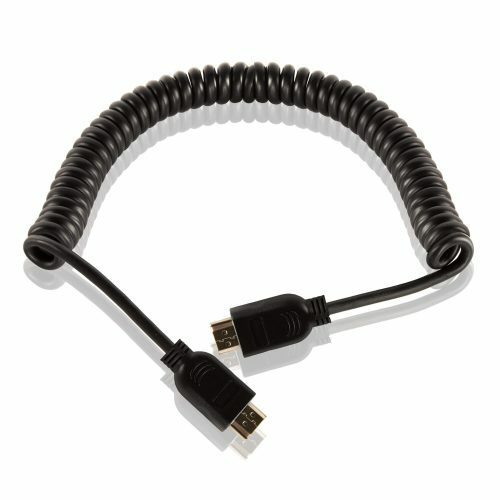 A cable-locking system secures your HDMI cables to the monitor, reducing the risk of the cables being yanked out. 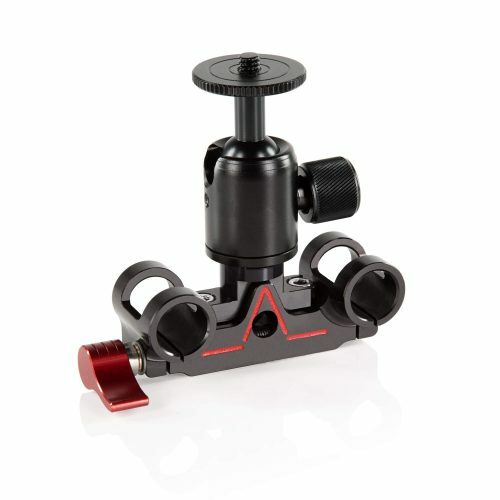 The BALLROD component enables you to mount the caged monitor to a pair of industry-standard 15 mm rods. 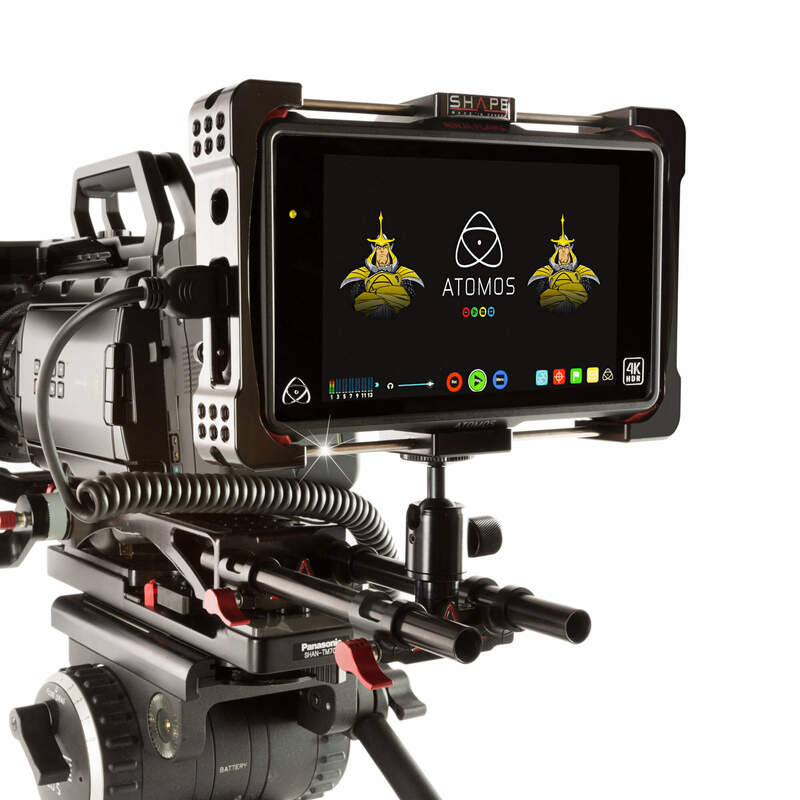 You’ll then have a stable base for viewing and recording, whether attached to a sliding baseplate, or part of a handheld rig. 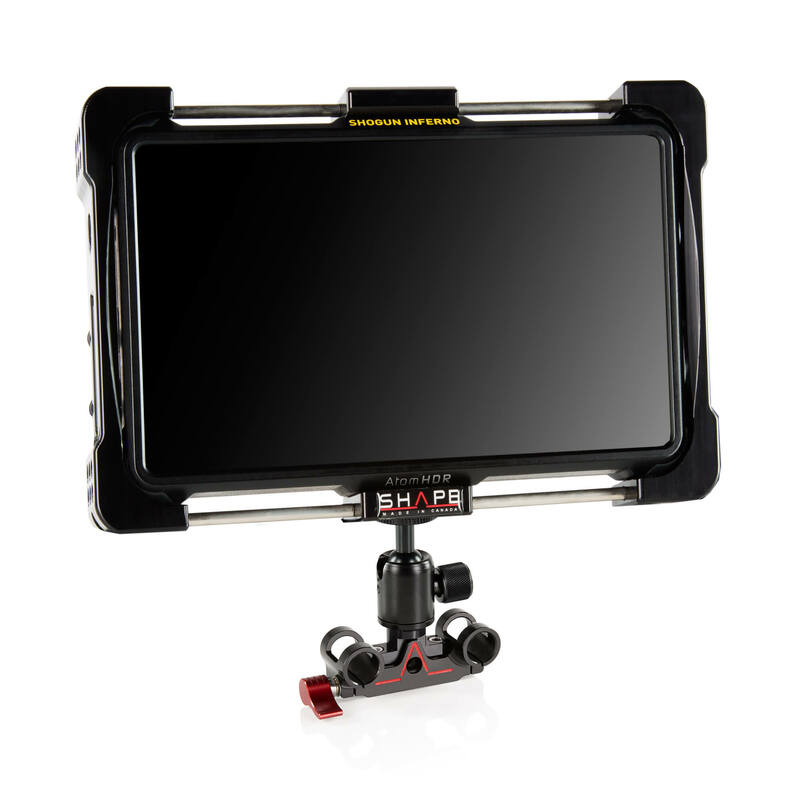 The ball head features 360° of rotation, and a thumbscrew to lock the monitor in place at your preferred angle.